This spectacular Whistler Chalet features fantastic views in prestigious Blueberry Hill. Enjoy 3500 square feet of luxury in this 4 bedroom home with 4 full bathrooms and 2 half bathrooms. This recently renovated home features a fully equipped media room and full size pool table. Families will enjoy the spacious layout and large private hot tub located on a secluded deck. The gourmet kitchen features granite countertops, stainless steel appliances and sub zero refrigerator. 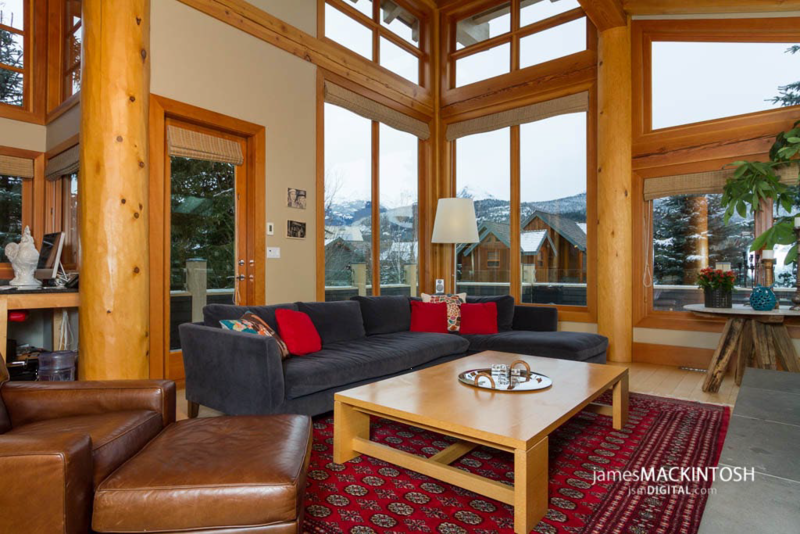 Features of this fabulous Whistler Chalet include wood burning fireplace, two-car garage, heated driveway and floor to ceiling windows offering unobstructed views of Whistler and Blackcomb Mountains and the Whistler Golf Course.